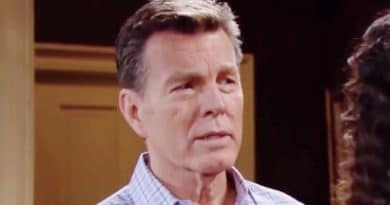 Days of Our Lives spoilers reveal that Jack attempts to reach out to Abigail amid her daughter Charlotte’s disappearance. 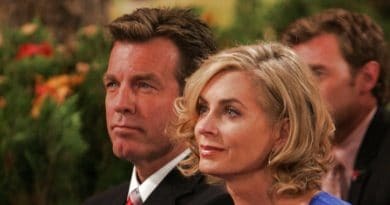 Young and the Restless spoilers indicate sparks will fly on Thanksgiving as Jack and Kerry grow closer while Mia and Sharon buttheads. 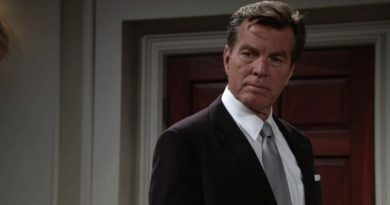 Young and the Restless spoilers hint Phyllis’s love life could take a dangerous turn. Will she pick the man who will cause the most damage? 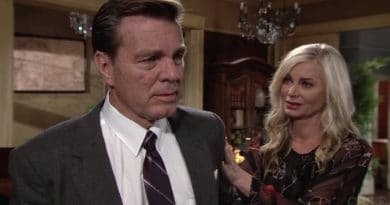 Young and the Restless spoilers show documents found by Kyle give Ashley a huge advantage over JackAbbott at Jabot. Jack will destroy them. 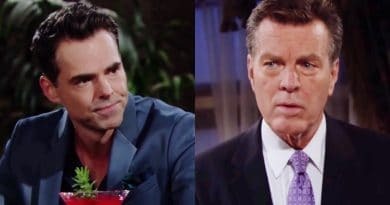 ‘Young and the Restless’ Spoilers: Traci Abbott Is Not John Abbott’s Daughter? 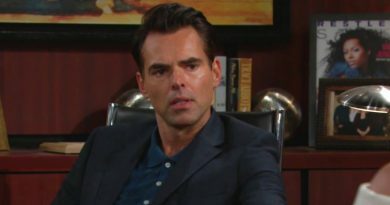 Young and the Restless spoilers involve Traci Abbott’s paternity. 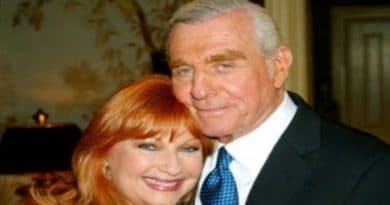 It is possible that Jack is John Abbott’s child and Traci is not! 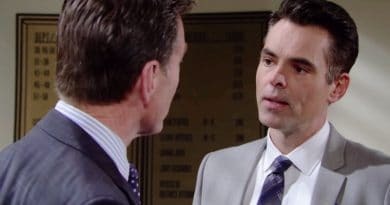 The Young and the Restless spoilers indicate Billy Abbott‘s family will interven. 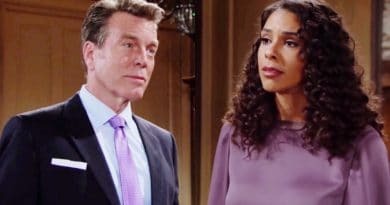 Mariah will learn Nick’s secret and Jack may get answers. 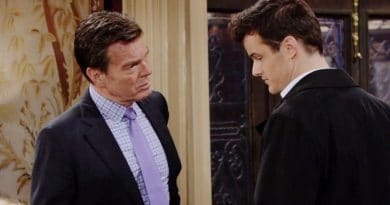 The Young and the Restless spoilers indicate the week of September 17 is doing to be eventful for several Genoa City residents.